Turkish President Recep Tayyip Erdogan told Reuters on Sunday that officials there believe dissident Saudi journalist Jamal Khashoggi, who has not been heard from since Tuesday, was killed while visiting the Saudi Consulate in Istanbul. Khashoggi has long been an outspoken advocate for democracy and freedom of speech in Saudi Arabia. He has lived in self-imposed exile in the U.S. since last year, when he left Saudi Arabia over increased concerns for his safety. 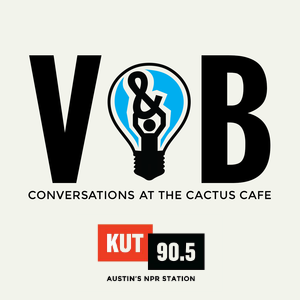 Khashoggi joined KUT, along with his longtime friend New Yorker writer Lawrence Wright, in March for a Views and Brews at The Cactus Cafe. They spoke with Rebecca McInroy about their history together working as journalists in the Middle East and the struggles they confront in the face of threats to their public voices.